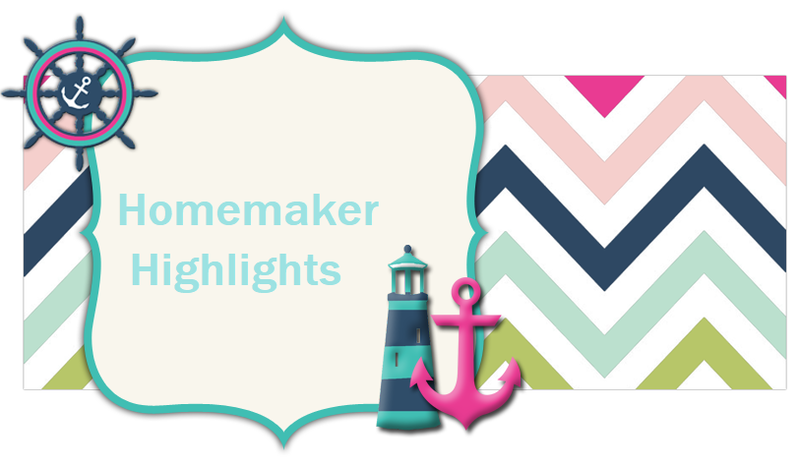 Homemaker Highlights: The Cross...A symbol of love. The Cross...A symbol of love. I had the blessing of meeting 3 wonderful young men Saturday. 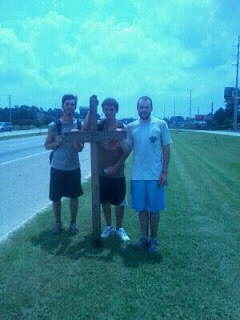 I was out making a small errand run and driving along our city's "circle" when I saw 3 young men walking with a cross. First I honked and then I felt the Lord move on me to go ask these young men if they needed water. The Lord knew I needed to talk to them that day. I asked did they need water and they declined, they had plenty in their backpacks. I had asked how far they had been walking and they started at Dillard's at the mall, at this point they were on the south side near South park. I would have to say it was in the upper 90's this day and they were walking as a witness to our Lord and their love for our Lord. I asked could I take their photo and explained I had a blog. I asked them why they were doing this and the young man to the far right was just awesome at explaining this to me. They were simply walking with a cross to remind others of the glorious most awesome thing anyone would do for us...give their life for ours. He also said something to me that just really spoke to my heart...when the Lord moves on you to do something...do it. Not to expect others to do, what you will not do yourself. I am positive these young men touched many lives Saturday and I just wanted to tell them..they touched mine. I had been dealing with some upspokens this past week and they are right...We should all do what the Lord moves us to do and in return they made me feel so much better with those words. I feel the Lord led me to meet them to show others that his love exists today and I also think he needed me to hear those words from someone else. I just wanted to tell them Thank you! I hope they are reading this and remembered my blog name.